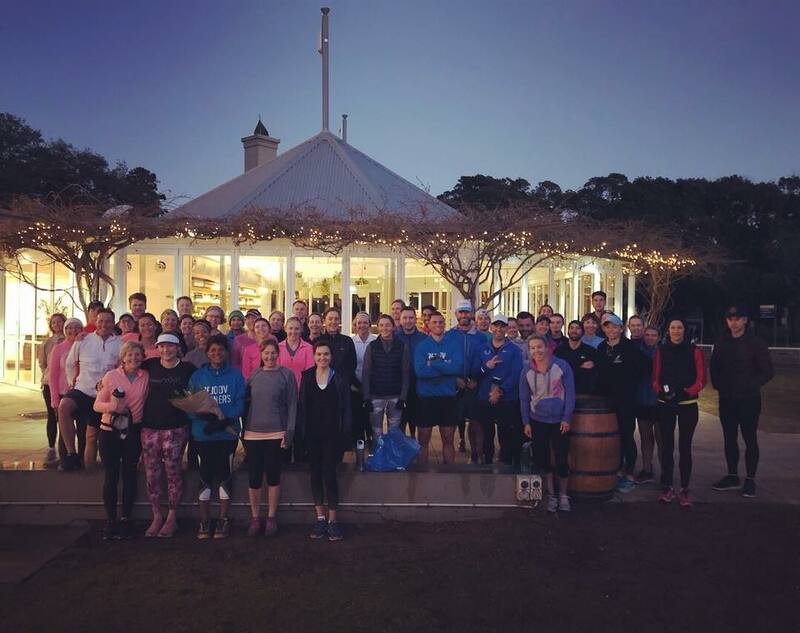 -Congratulations runners of the month zebras Robin Ball & Victoria Raymond on their enthusiasm & hugely fun spirit in achieving the Coastal Classic & Larapinta Trail in 2018. Prizes sponsored by thermaTech www.sherpa.com.au Check our their great gear! August 2018. Training hard & having a laugh with @reidy__ & the gang. Congrats to rejoov monthly award winners @adamballesty Olivia Ho @em_heart_smiles & @cathyrowney with @paceathletic nifty travel drink shakers & Tailwind protein sachets. Congrats Jacqui Fox our longest rejoover ❤️of over ten years, enjoy the waist belt & 💐 flowers. Matt Wacher - 5k track pb, 10k pb, C2S pb, half marathon pb 2017 what a year!! Susan McCallum - over 50s kicking goals! - Darren McGregor (DMac) for nailing his c2s pb and then 5 days later racing the Syd Oxfam Trailwalker 100kms his team raising $8k. He also had a half pb on the GC in July too. - Johnny McCormack (JMac) for his supreme training efforts & group support, C2S PB and winning the Mums and Sons team. He's also struck 10k & half pbs this year! — with Darren MacGregor, Johnny Mac, Todd Ridge and The Running Company - Bondi Beach at The Running Company - Bondi Beach.